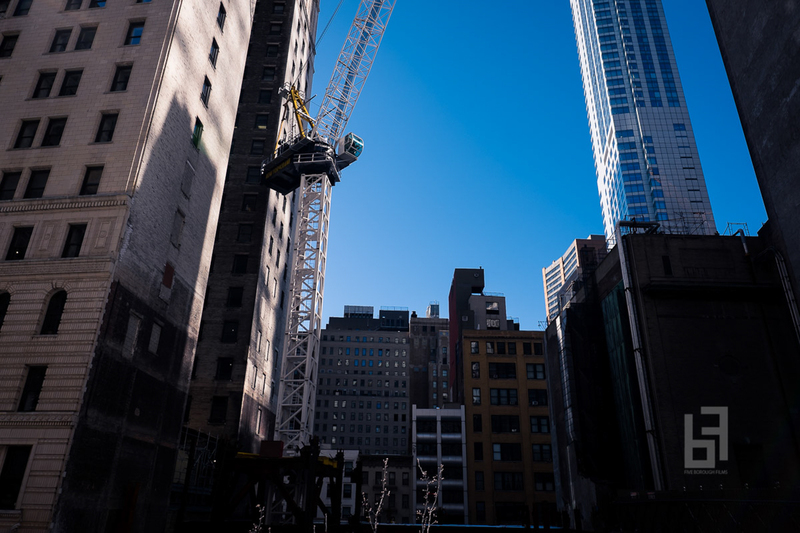 74 Trinity Place will be a substantial addition to the Financial District’s tapestry of buildings, and now, work for the project is starting to progress above ground level. 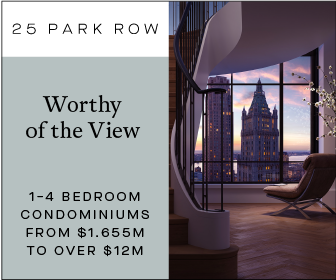 Once complete, the 26-story tower will bring 310,000 square feet of new office space to the neighborhood, which is somewhat of a surprise, since it was originally expected to house condominiums. 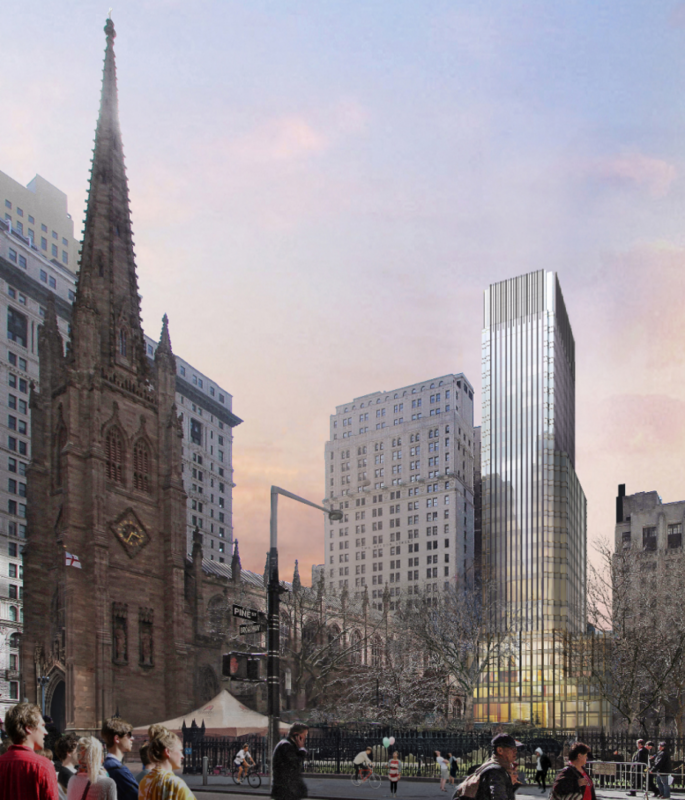 The bottom five floors will be dedicated to public use, with floors six through eight set to house the offices of Trinity Church. 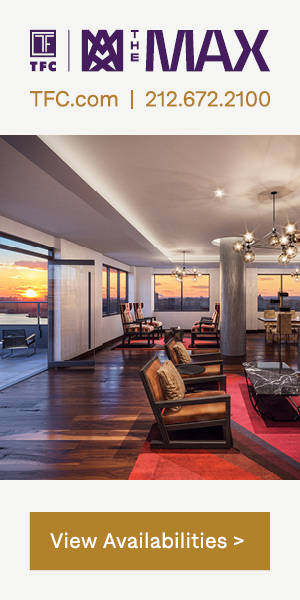 The 17 floors above will become rentable office space. Trinity Real Estate is responsible for the development. Thanks to images by 5B Films and NY Construction, we do see that the installation of steel framing has started, but has not begun to reach significant heights. 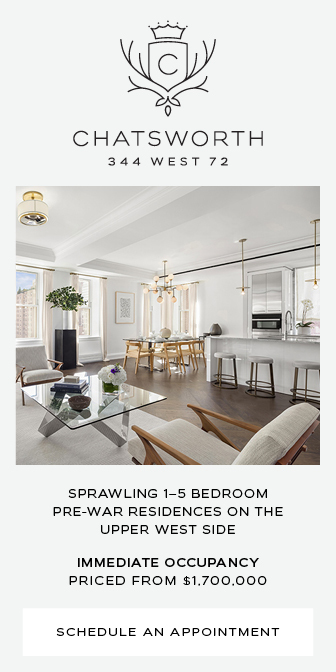 Once finished, 74 Trinity Place, along with its neighbor at 77 Greenwich Street, will add substantially to the Financial District’s ongoing resurgence. Most new development in the surrounding blocks has been of the budget hotel variety, at least until 50 West Street began to rise at the start of the decade. 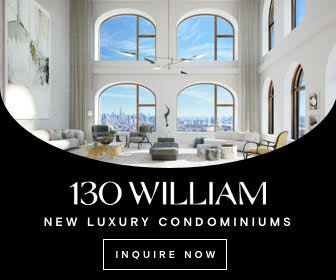 In any case, with projects like 125 Greenwich Street and 5 World Trade Center also in the works, the area’s population is becoming increasingly in-transient. 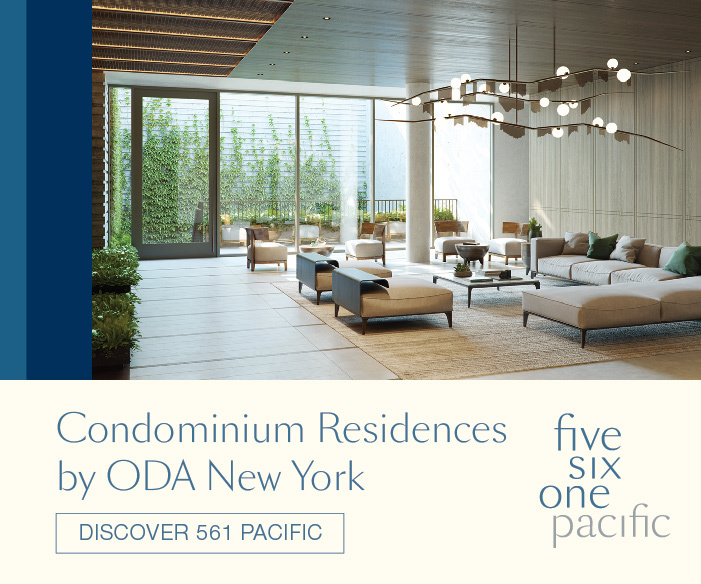 Stephen B. Jacobs Group is acting as the executive architect, with Pelli Clarke Pelli responsible for the design. The curtain wall façade will have setbacks on the sixth and eighth floors, opening up to outdoor terraces, and the existing pedestrian bridge will be integrated into the new building. A completion date has not been formally announced, but signage indicates a 2020 estimate. 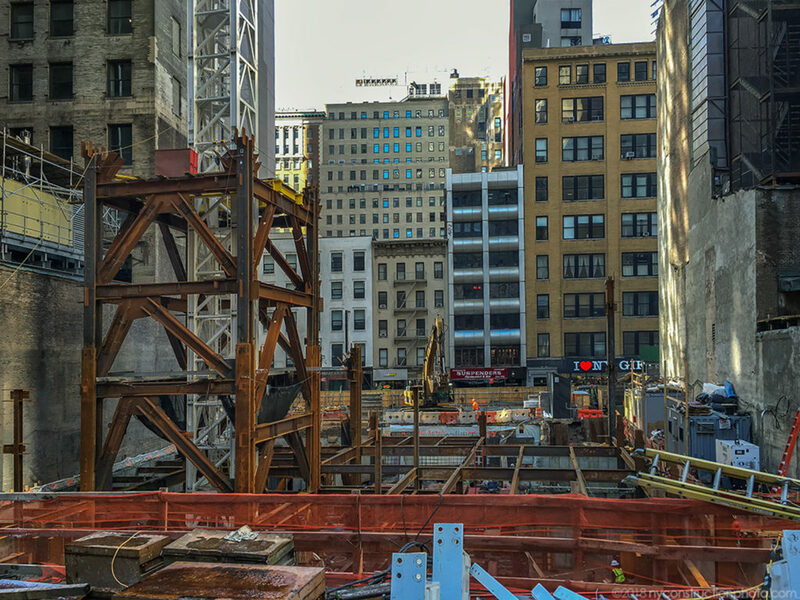 1 Comment on "Steel Begins Rising for Pelli Clarke Pelli-Designed 74 Trinity Place, Financial District"
Please pardon me for using your space: I can’t prevent progress so I have to read and know.